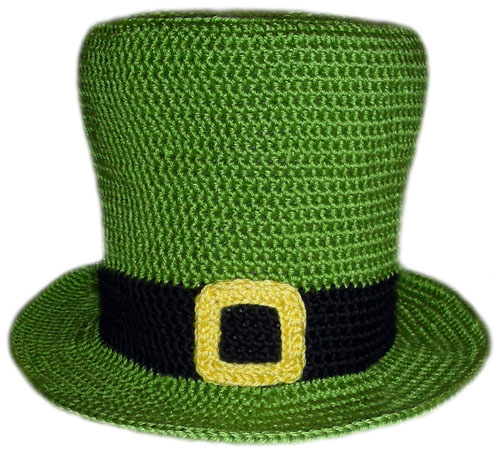 Now 30% OFF in the Crochet Spot Store, celebrate St. Patrick’s Day by crocheting this fun Leprechaun Hat! 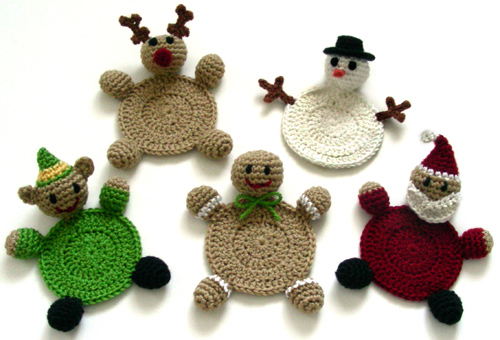 This pattern includes 5 sizes so that you can make one for each person in the family. The hat is designed to be extra tall with a floppy brim. Pattern is already marked down. There is no need for coupon codes. 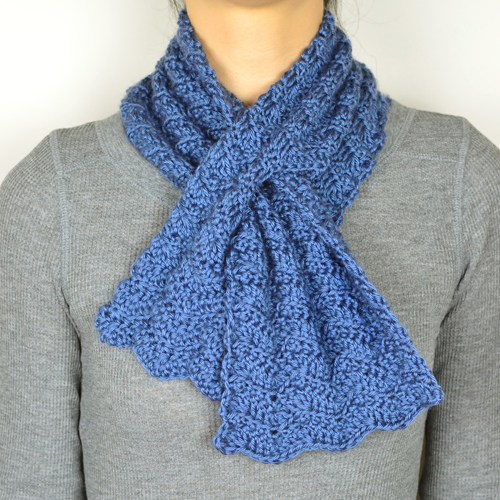 Log in, then add the pattern to your cart and check out. All purchases can be downloaded directly from your account once completed. Offer ends March 7, 2019. 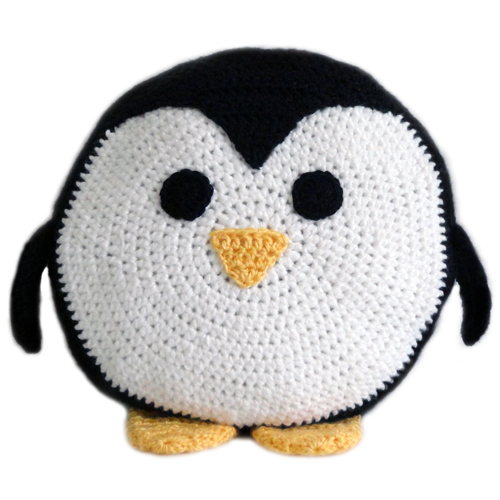 Now 30% OFF in the Crochet Spot Store, this pillow is a full size round pillow that’s designed to be a cute, chubby penguin. 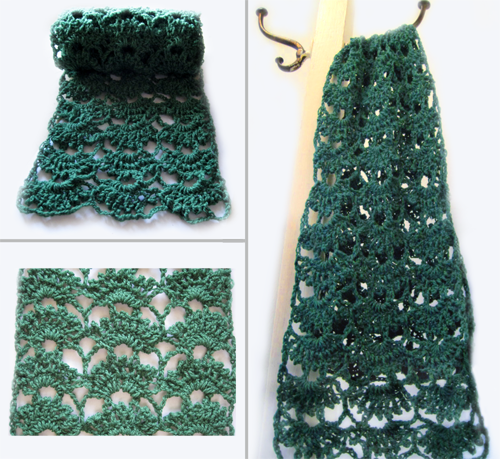 The pillow is crocheted in large, thick stitches making it fairly quick to work up for its size. The face, wings, and feet are then sewn on. 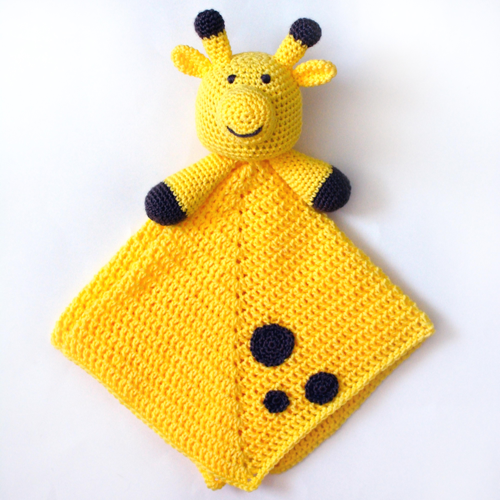 The wings and feet are moveable, making the pillow fun to play with. The pillow can be filled with polyester fiberfill to make it as soft or as firm as desired. A pillow insert can be used instead of fiberfill if desired. Pattern is already marked down. There is no need for coupon codes. 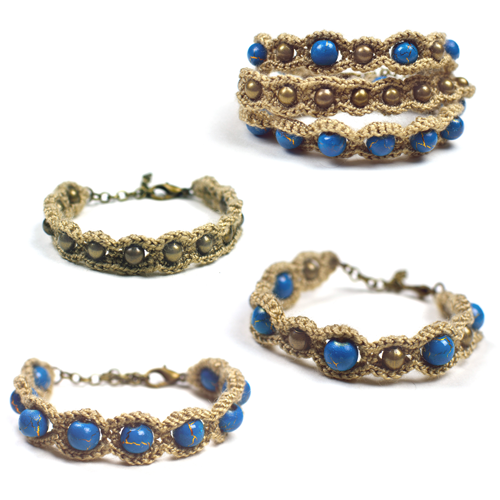 Log in, then add the pattern to your cart and check out. All purchases can be downloaded directly from your account once completed. Offer ends January 17, 2019. 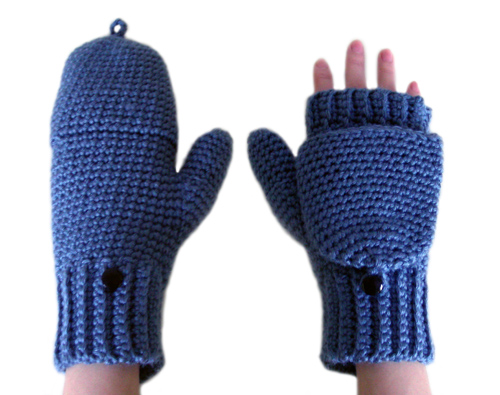 Now 30% OFF in the Crochet Spot Store, glittens (also know as a glommits) have the warmth and comfort from mittens, and the dexterity and mobility from fingerless gloves. Wear them as mittens to keep your fingers snug, but convert then to gloves by flipping over the top and securing it with the button when you need to use your fingers. With step-by-step photos, this unconventional pattern shows you how to customize the gilttens for any hand size you desire. 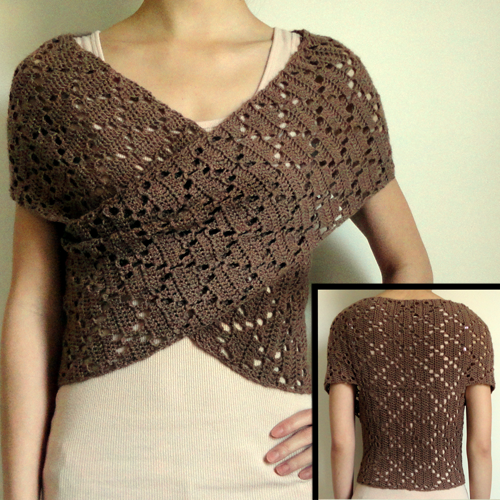 Pattern is already marked down. There is no need for coupon codes. Log in, then add the pattern to your cart and check out. All purchases can be downloaded directly from your account once completed. Offer ends December 27, 2018.